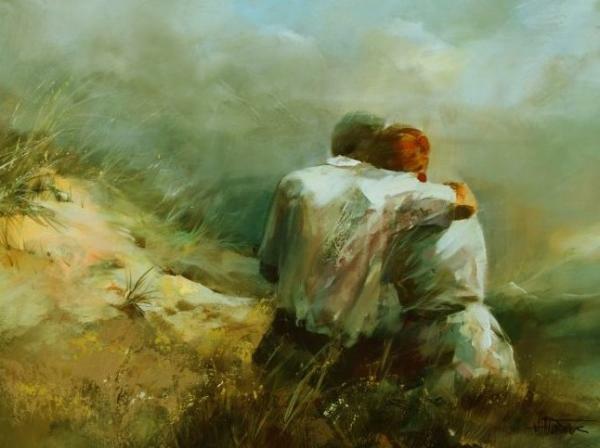 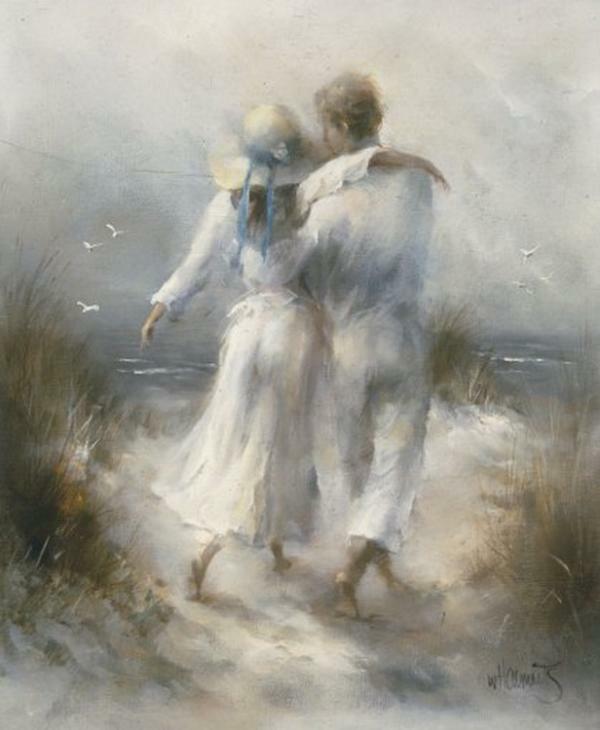 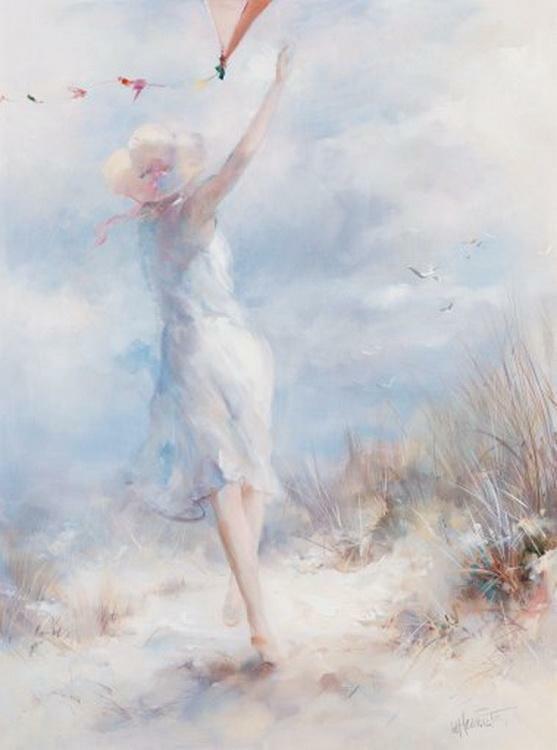 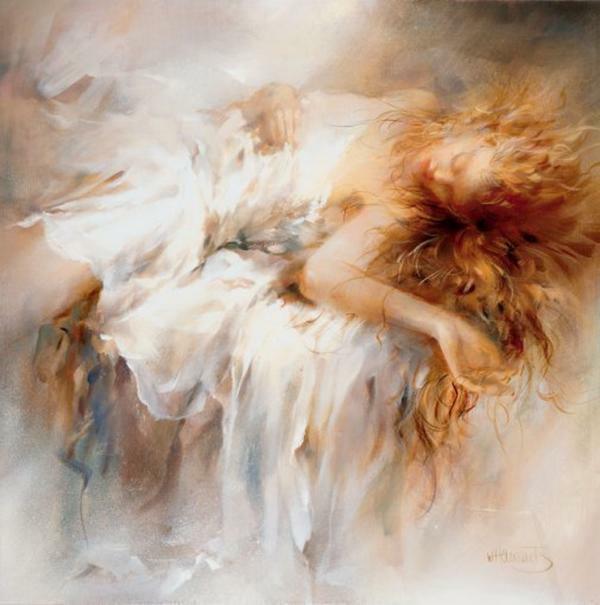 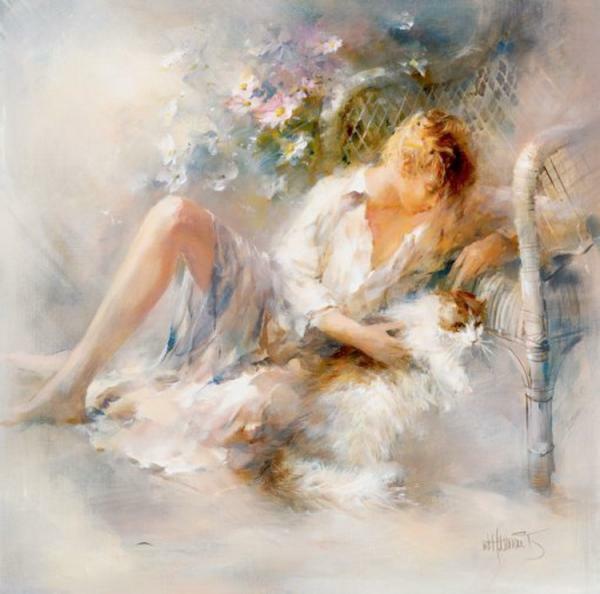 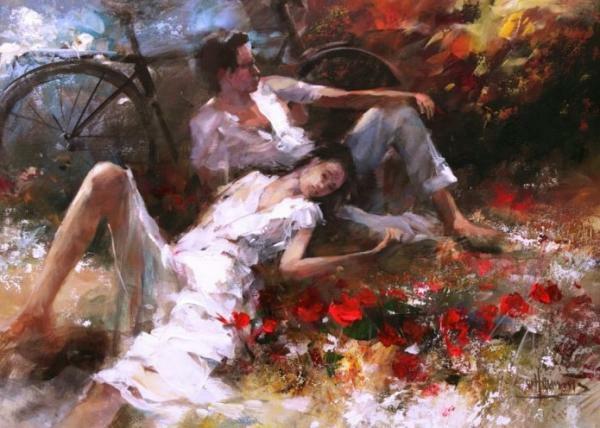 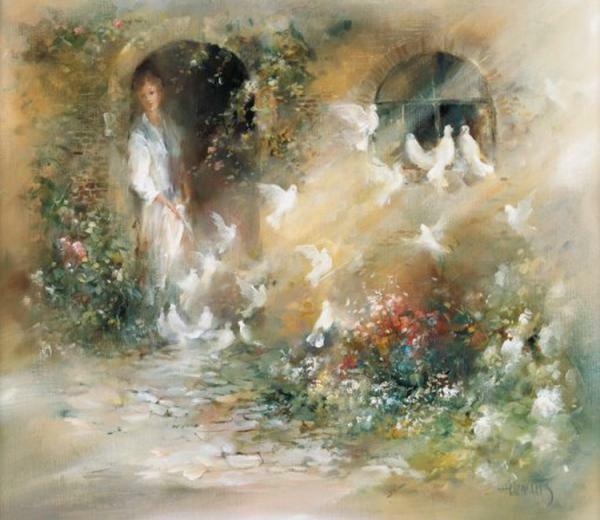 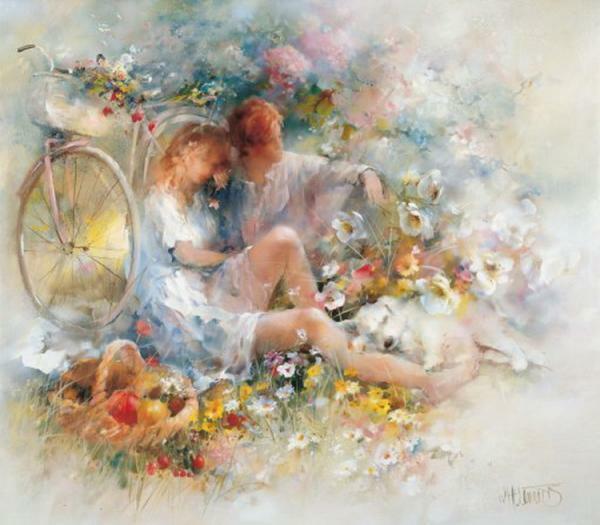 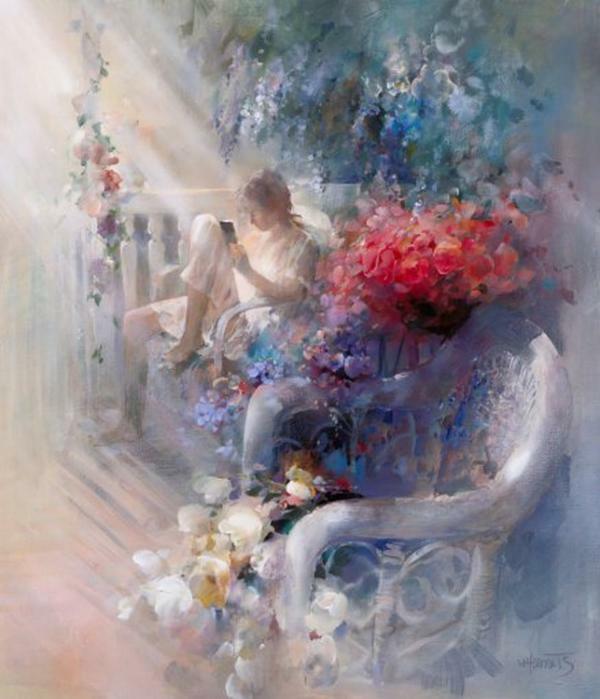 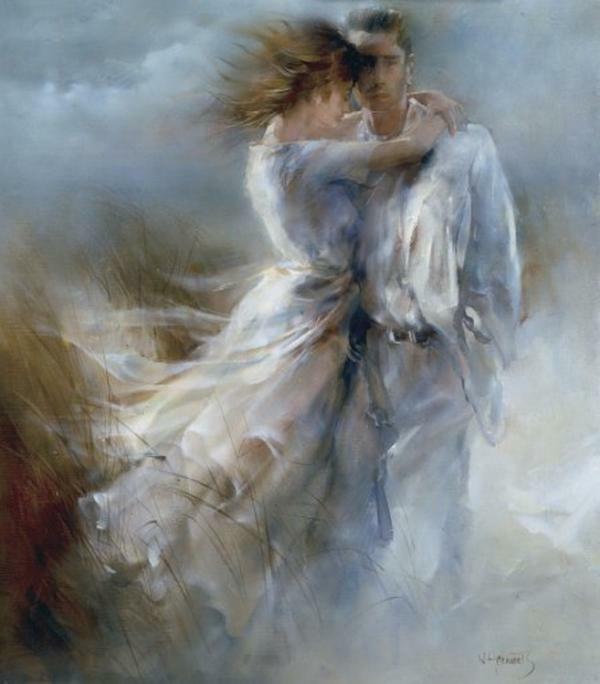 With soft colors, the artist Willem Haenraets conjures up a romantic world of beautiful illusion on his canvasses. 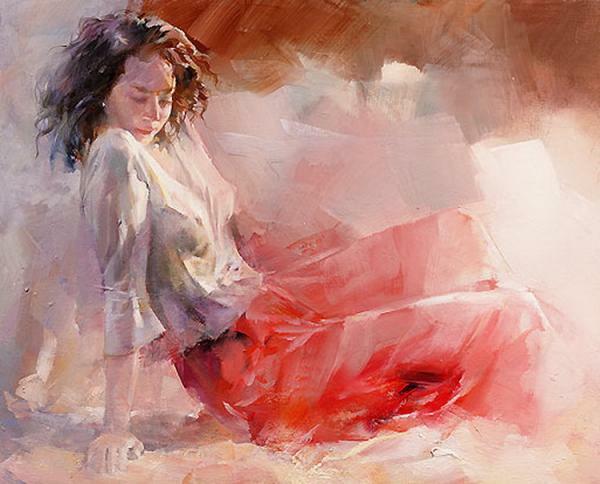 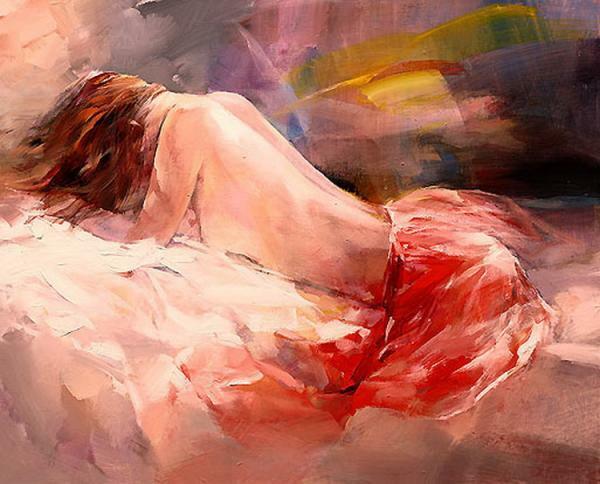 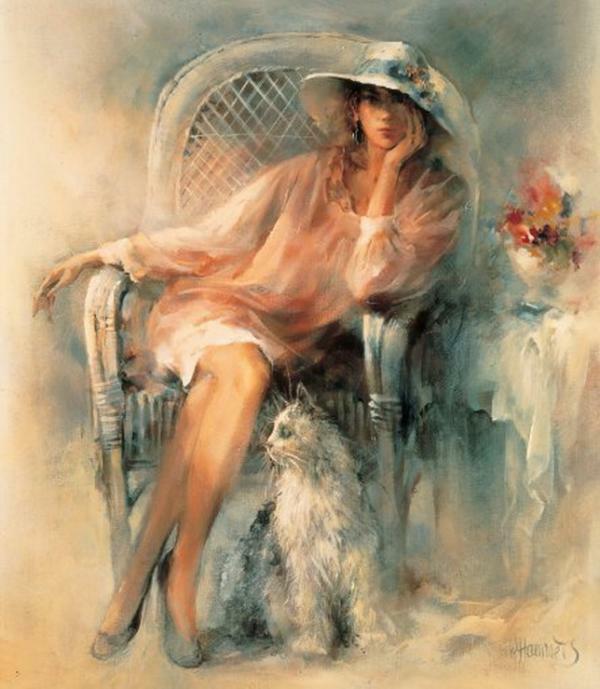 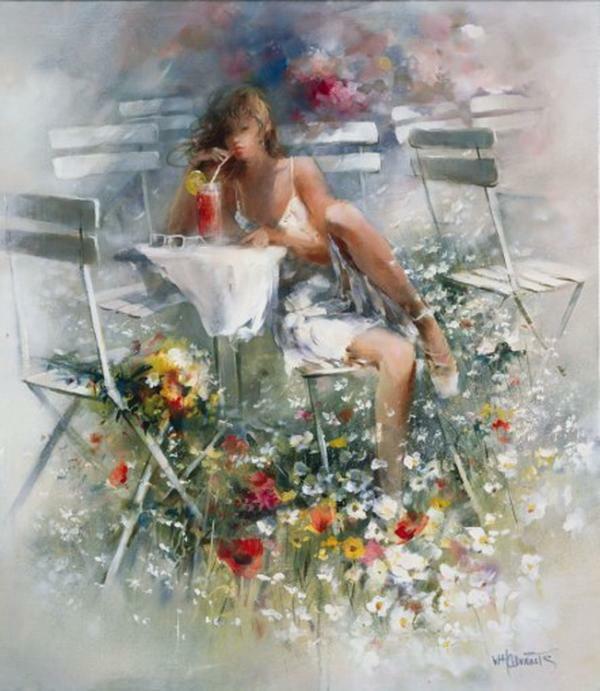 Willem Haenraets was born in Rotterdam on October 9, 1940 and his talent was discovered at an early age. 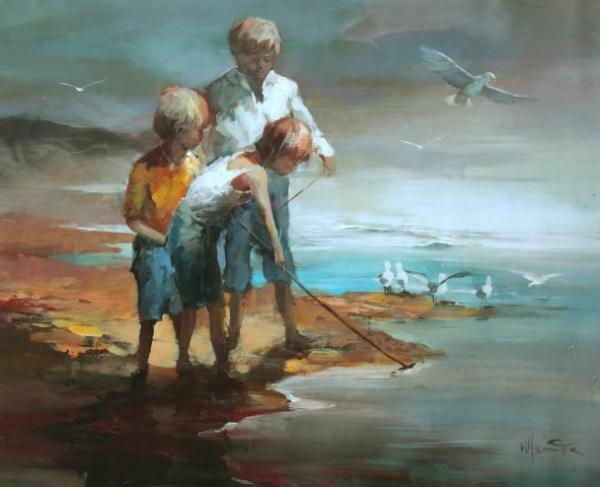 Haenraets was just 16 when he started his trainng at the academy in Maastricht, which he followed with further education at the Antwerp art academy. 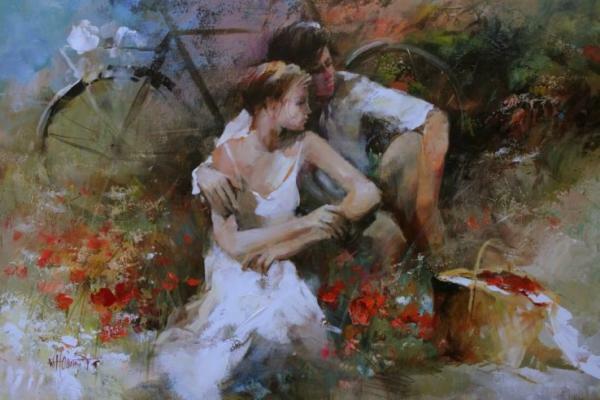 Granted a scholarship for talented students, he received his artistic polish as a master craftsman student of the renowned professors Sarina and Vaarten. 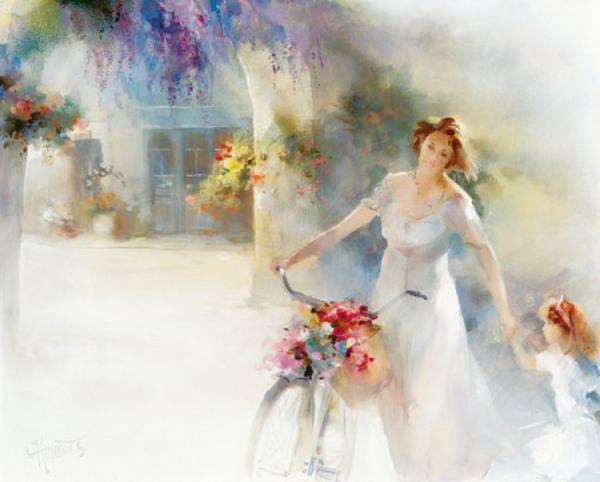 Haenraets’ creations are evidence that the great tradition of the Belgian-Dutch school has received a flourishing sequel.